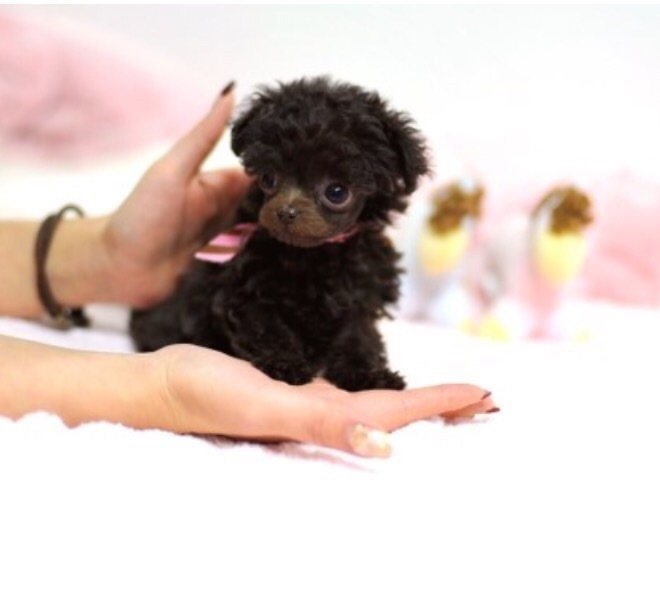 I would like to introduce real “Mini Poodle” today. 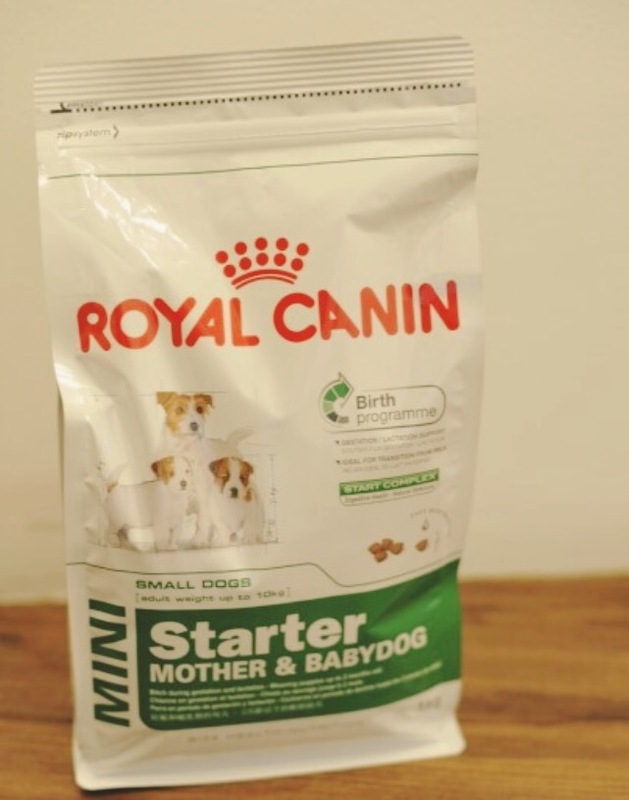 You may heard about toy Poodle before but may not be familiar with mini Poodle. So, I would like to tell you what real mini Poodle is today. The Federation Cynologique Internationale (FCI) recognizes 4 sizes of one Poodle breed: standard, miniature, medium, and toy. Then, what is mini or teacup Poodle? 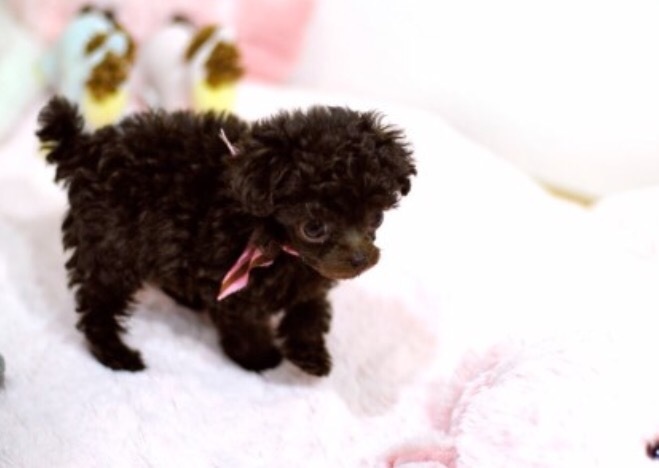 Mini Poodle is recognized as smallest Poodle breed recently. 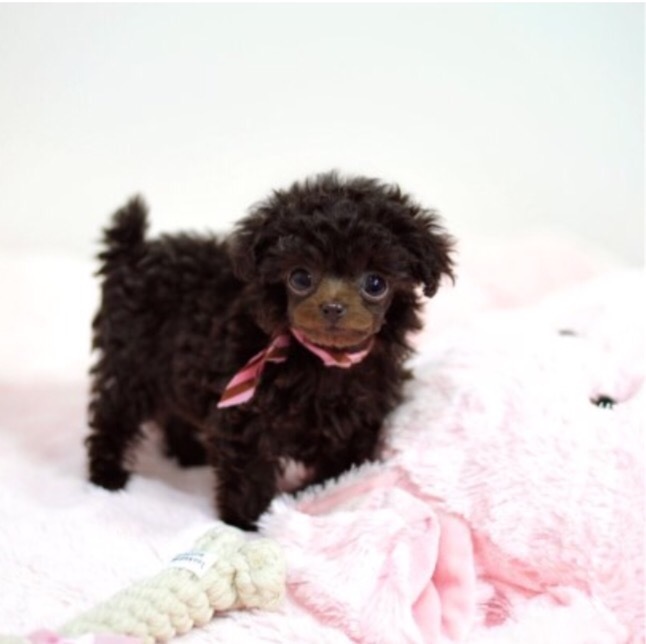 Most of you may have thought that toy Poodle was the smallest Poodle breed before. But it is very hard to expect how small Poodle puppy will grow. Sometimes, even a toy Poodle can grow very big. Average toy Poodle weighs 3 ~ 3.5kg (6.5 ~ 8lbs) full grown. So, you can guess mini Poodle may weigh much lighter than toy Poodle. Then, how do we know if it is real mini Poodle or not? 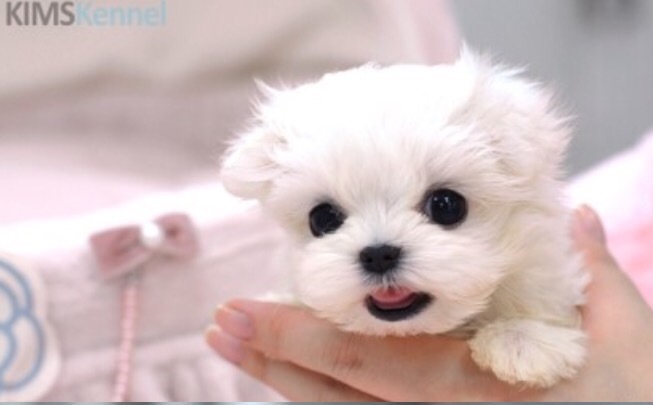 We have handled mini or teacup Poodle puppies for many years. 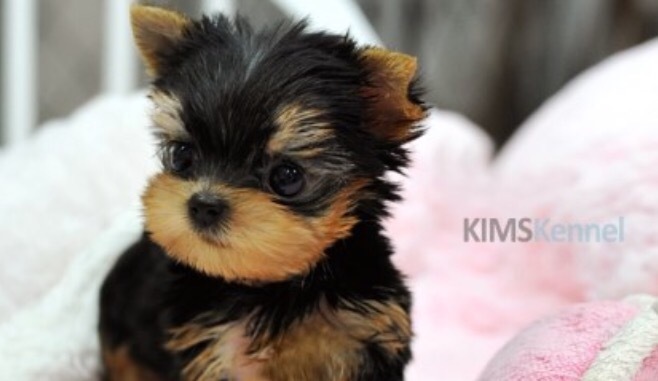 Very important truth that you should know is that a small puppy does not always becomes a small adult dog. Those puppies that will grow small have specific features: small nose, short and narrow muzzle, and lighter bone frame. Have you ever been completely deceived before? You do not have to worry with Kims Kennel US. 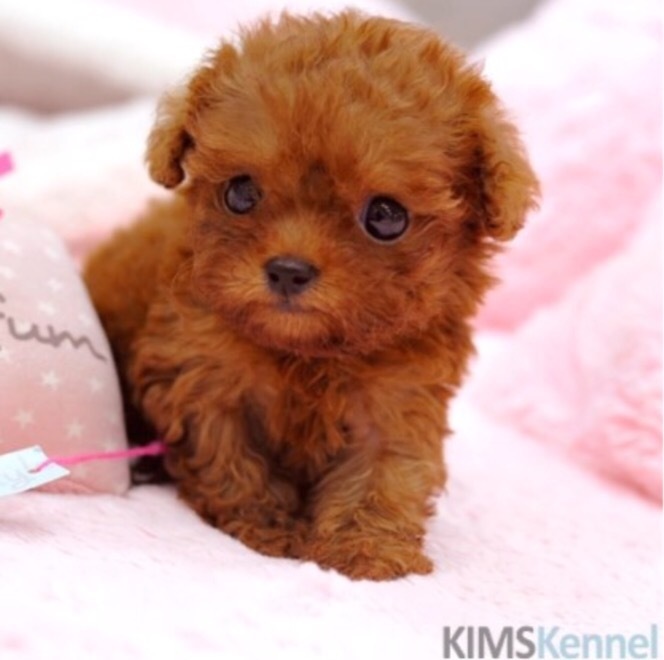 Kims Kennel US with 14 years of teacup puppy business will help you to find the best quality mini Poodle puppy. Please visit http://www.kimskennelus.com or follow us on instagram @kimskennelus. I do love Poodles because they are smart and cute! Also, their hair won’t shed like many other breeds like Chihuahua or French Bulldog. How many poodle colors? I do not know exactly but do know there are many colors are a available like apricot, chocolate, and black. Among them, I believe silver and cafe au lait colors are rarest. Many people may think young silver poodle is black. Silver poodle has black fur in youth, but it will change into silver with age. Hair brightness may vary, from dark silver to bright silver. Here is very good good example of Korean teacup silver poodle. 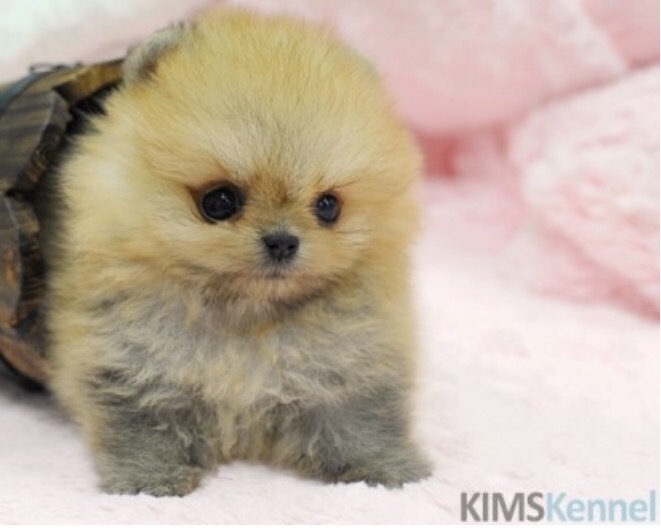 Bright silky silver fur with big eyes and short muzzle. Silver poodle always looks luxurious. Next color is cafe au lait. Cafe au lait is basically coffee with hot milk. Some may think cafe au lait color is just brown or chocolate color, but just like silver color, it will change into bright cafe au lait color. Here is very good example image of cafe au lait poodle. Can you see how it differs from either chocolate or brown poodle? Yes! cafe au lait color is whiter and lighter than chocolate and brown color. That gives the color more rarity. So which one do you like more?